On October 11, 2013 (US Eastern Time), Nikon Corporation (having its principal place of business in Chiyoda-ku, Tokyo, President: Makoto Kimura) and Nikon Inc. (having its principal place of business in New York, President & CEO: Nobuyoshi Gokyu) (collectively, hereafter referred to as "Nikon") filed a lawsuit with the United States District Court for the Southern District of New York against Sakar International, Inc. (having its principal place of business in New Jersey) (hereafter referred to as "Sakar") for the alleged infringement of the design patent and trade dress right owned by Nikon. 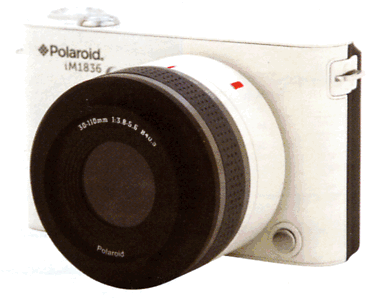 Nikon seeks injunctive relief against Sakar in the lawsuit to prevent them from manufacturing and selling their Polaroid brand digital still camera, "Polaroid iM1836". Nikon makes a great effort to create designs that can be differentiated from other companies' products, as well as to strongly deter the imitation of its designs. Although Nikon has negotiated with Sakar to amicably solve this problem, we could not reach an agreement. Consequently, Nikon decided to initiate the lawsuit by necessity. 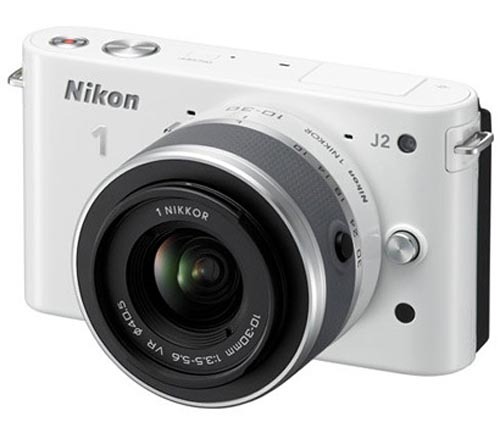 The abovementioned design patent and trade dress right are related to the Advanced Camera with Interchangeable Lenses "Nikon 1". This entry was posted in Nikon 1, Nikon Patents and tagged lawsuit. Bookmark the permalink. Trackbacks are closed, but you can post a comment.